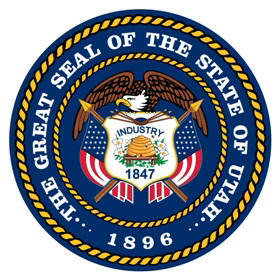 The Utah state seal identifies government buildings and officials and is a centerpiece for the Utah state flag. The symbolism, history and emblems of the seal are described in this article with fast facts and information. 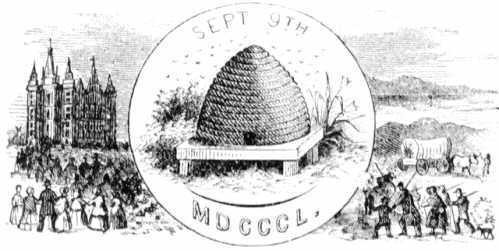 The beehive takes a position of prominence on the Great Seal. The beehive is a commonly used symbol of industry and cooperation dating back to Roman times. The beehive is also a symbol of the Church of Jesus Christ of Latter-day Saints, or Mormons, who are well established in Utah. The date 1847 represents the year the pioneers arrived in Utah, and the date 1896 is the year that Utah became a state. 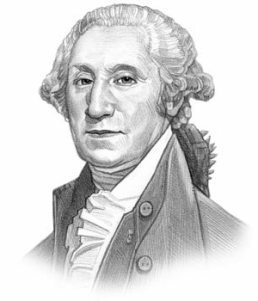 The Utah seal is kept and used as required by the Constitution and laws of the state. This is the territorial seal when the Territory of Utah was an organized incorporated territory of the United States that existed from September 9, 1850. The territory was admitted to the Union as the State of Utah on January 4, 1896. The images surrounding the seal depict a covered wagon pulled by an ox and early settlers heading towards a new life and home. The other image depicts Mormons flocking to the Manti Utah temple of the Church of Jesus Christ of Latter-day Saints, built in the 1800's under Brigham Young.